Wed 25th Sept, 7.30pm – Week 1 (Intro): Is there More To Life Than This? 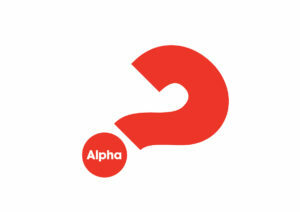 Wed 2nd Oct, 7.30pm – Week 2: Who Is Jesus? Wed 9th Oct, 7.30pm – Week 3: Why Did Jesus Die? Wed 16th Oct, 7.30pm – Week 4: How Can I Have Faith? Wed 23rd Oct, 7.30pm – Week 5: Why And How Do I Pray? Wed 6th Nov, 7.30pm – Week 6: Why and How Should I Read The Bible? Wed 13th Nov, 7.30pm – Week 7: Does God Heal Today? Wed 20th Nov, 7.30pm – Week 8: What About The Church?